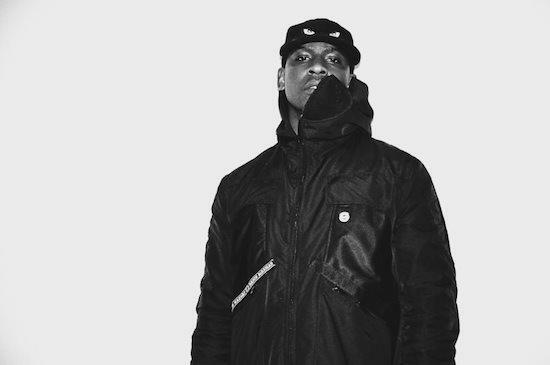 Following the announcement last week of this year’s AIM Independent Music Awards nominees it has now been revealed that Skepta will receive the Outstanding Contribution to Music Award on the night. Skepta will receive the award at this year’s AIM Awards ceremony which will take place at The Brewery in Clerkenwell on September 8. Other winners on the night will include Ninja Tune, taking home the Innovator Award, and Digby Pearson who will receive the Pioneer Award. Richie Hawtin was the recipient of last year’s Outstanding Contribution to Music Award.